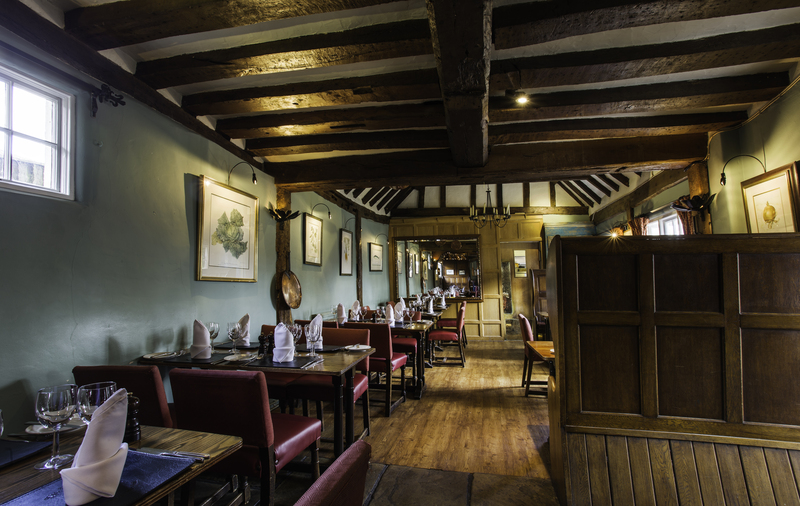 We are a beautiful award winning restaurant, pub, cocktail bar & hotel situated in the little village of Horndon On The Hill, here in Essex. We have a challenging position to join our busy restaurant & bar team. We are proud & passionate about what we do, and we seek someone to join our team who has that passion & willingness to learn and develop and has customer service at the heart of what they do- everyday. The ideal candidate will have restaurant/bar experience and excellent customer service skills. We devise our menus in-house and use local ingredients where possible enabling us to have a daily changing menu, and at The Ostlers we change the menu monthly. We can offer training in all hospitality areas such as service, wine training & coffee training. There is a possibility of staff accommodation in a staff house within the village. You will be required to work full time (approx 45 hours per week) and able to do split shifts, as well as straight shifts over weekdays and weekends. Required to be flexible to support in the build to key events and or during seasonal times. You must have the right to live and work in UK. 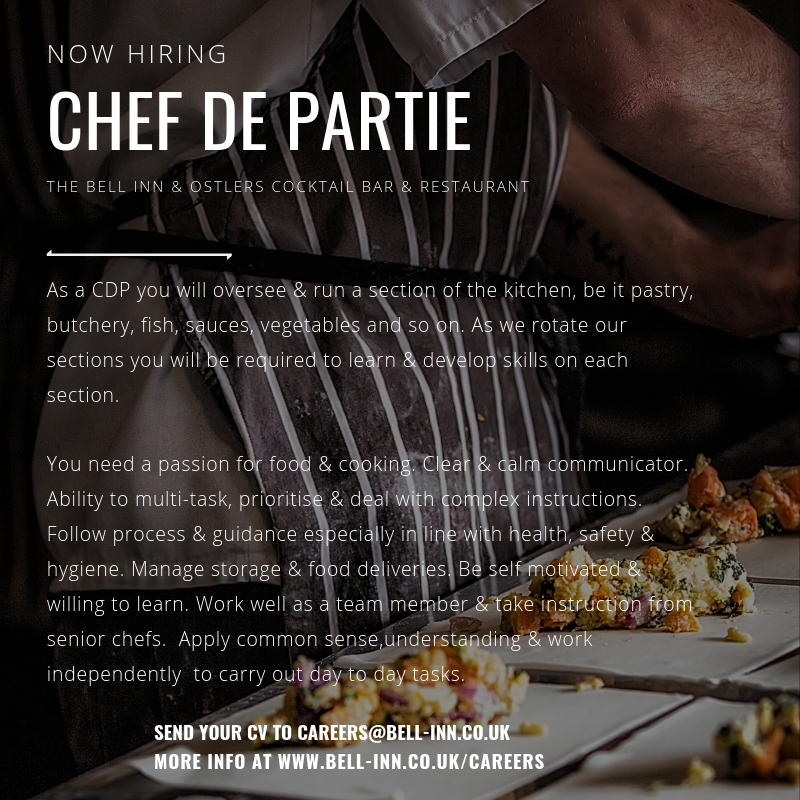 TO APPLY – email a covering note saying something about yourself and attach a CV to careers@bell-inn.co.uk. Only apply if you have the right to live and work in UK. Successful candidates will be contacted. NOTE: This job description is not intended to be all-inclusive. Employees may perform other related duties as negotiated to meet the ongoing needs of the business. You need a passion for food & cooking. Be a clear & calm communicator. Ability to multi-task, prioritise & deal with complex instructions. Follow process & guidance especially in line with health, safety & hygiene. Manage storage & food deliveries. Be self motivated & willing to learn. 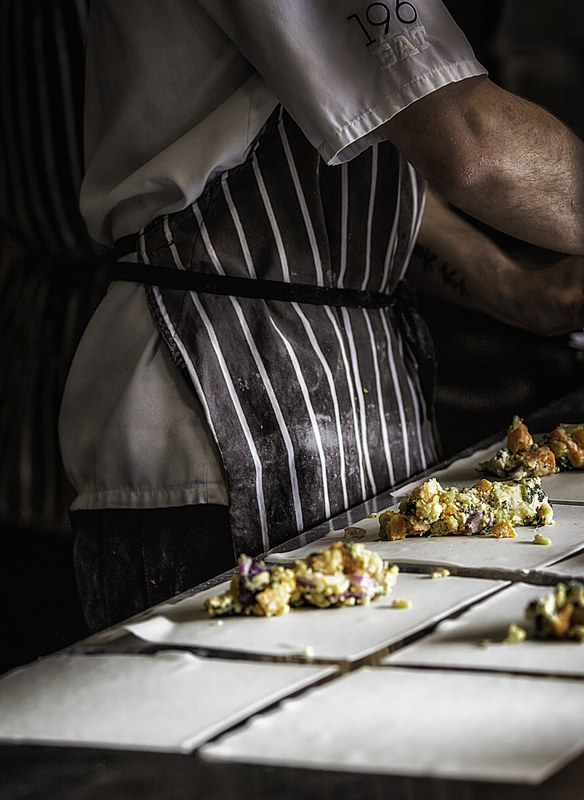 Work well as a team member & take instruction from senior chefs. Apply common sense,understanding & work independently to carry out day to day tasks. We devise our menus in-house and use local ingredients where possible enabling us to have a daily changing menu, and at The Ostlers we change the menu monthly. Location: as we are located in the village of Horndon on The Hill and transport links are not easily accessible, own transport is required. There is a possibility of staff accommodation in a staff house within the village. APPLY – email a covering note saying something about yourself and attach a CV to careers@bell-inn.co.uk. Only apply if you have the right to live and work in UK. Successful candidates will be contacted.